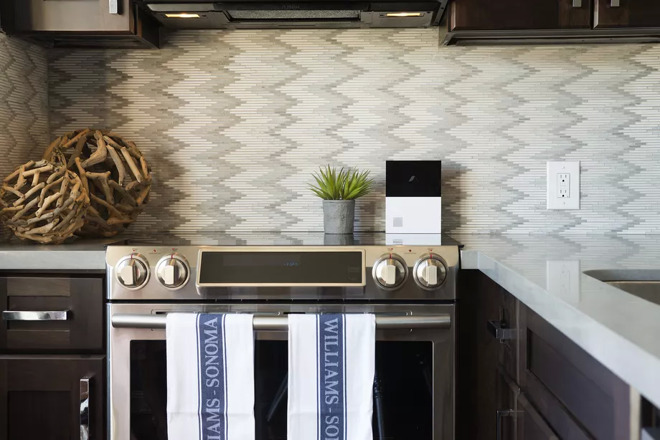 The product acts as a bridge hub for multiple smarthome platforms, currently including Amazon Alexa, Google Assistant, Zigbee, Z-Wave Plus, and abodeRF. It also offers IFTTT Web applet compatibility, and direct support for accessories by Ecobee, Nest, LIFX, and Philips. The hardware is primarily security-oriented though, with features like a 93-decibel siren and a backup battery to keep security going. A free cloud plan saves three days' worth of history for free over Wi-Fi, but Abode also sells $10 and $30 monthly plans with 14- and 90-day histories, and other perks like cellular backup. The $30 plan additionally bundles professional monitoring and "premium" phone support. 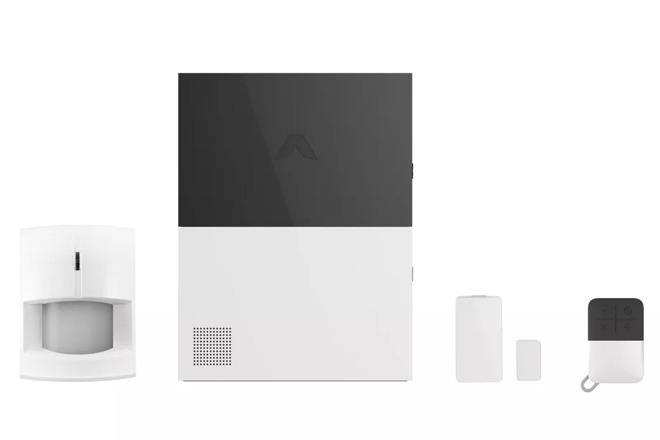 "On the HomeKit front, Abode is 100 percent committed to bringing that functionality to users across our entire ecosystem of products and plan to have additional news to announce soon," Abode CEO Chris Carney said in a press release. As far back as the 2018 Consumer Electronics Show, the company showed off an Iota gateway/camera hybrid with HomeKit integration. The company's first- and second-gen general-purpose gateways will get HomeKit by way of firmware updates. However, no date for the firmware update has been provided. First-gen owners can upgrade to the new hardware for $199. Otherwise it has to be bought as part of a $279 kit including a door/window sensor, a motion sensor, and a single key fob for arming and disarming.